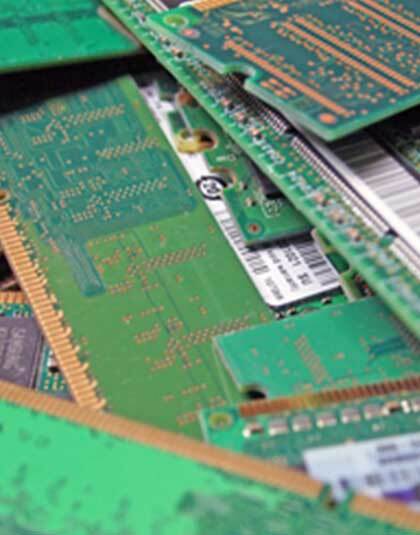 Sell RAM and memory scrap in all forms direct to the processor from anywhere in the USA. 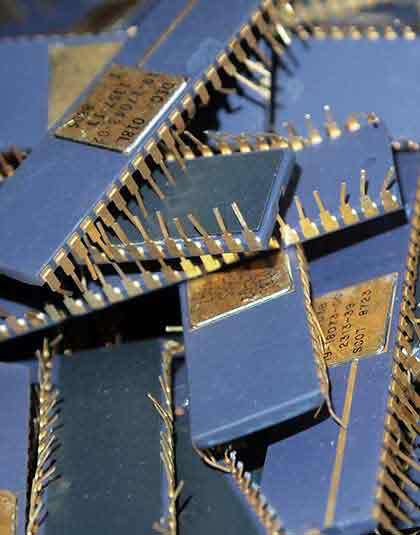 Customers throughout the United States contact us when they want to sell gold ic chips and electronic gold scrap in all forms at the best payouts, give us a call us today. We have been in business since 1945. We are a family owned and operated company. We buy RAM and memory stick overstock scrap. Every day, customers throughout the United States tell us that we pay more than anyone around. 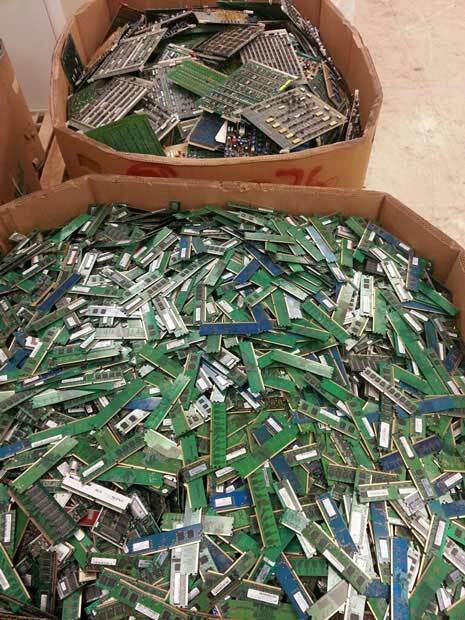 Get paid more when you sell scrap RAM and memory sticks in bulk direct to the refiner from anywhere in the United States. Precious Metals Reclaiming Service, in business since 1945 - today we buy and process high grade circuit boards and ic chips containing gold. Straightforward and trustworthy. It's obvious they have been doing this successfully for a long time...very professional! 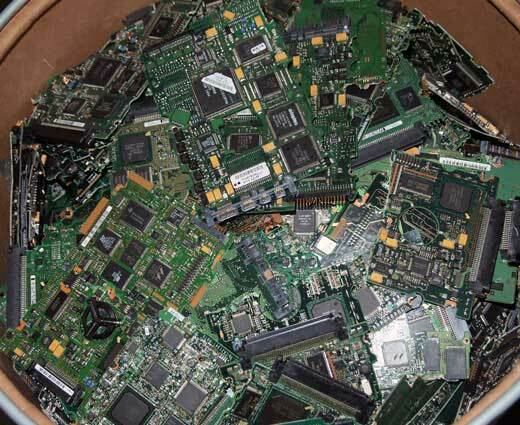 Sell your electronic waste containing gold, silver and platinum direct to the processor and you get paid more. 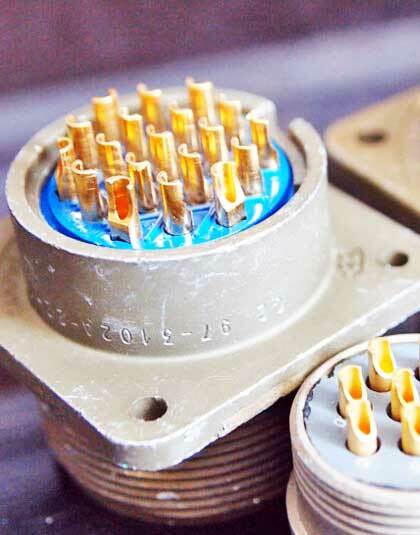 We buy and refine gold industrial electronic scrap and overstock gold plated scrap from customers throughout the United States. 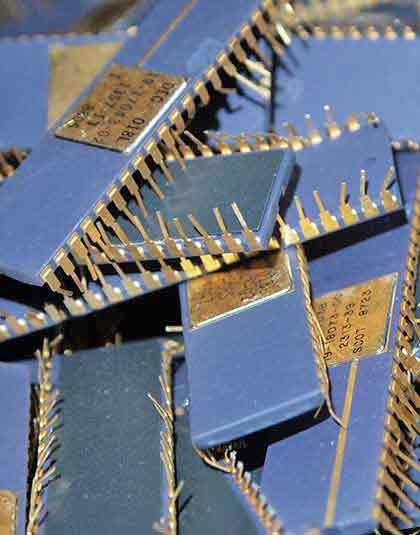 Gold Plated RAM Scrap Buyers - we buy RAM and memory scrap containing precious metals. 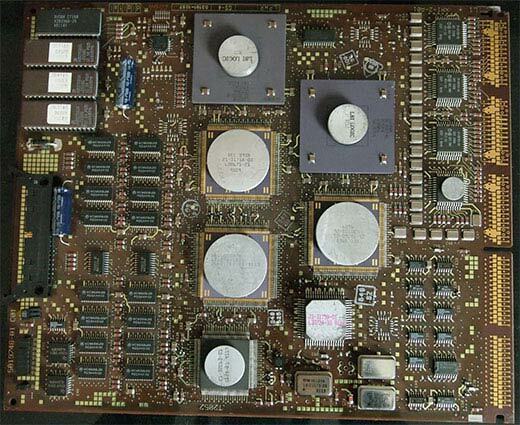 Call us when you want to sell overstock or obsolete memory and RAM scrap for the best value. Customers throughout the United States call us when they want to sell gold ic chips and electronic gold scrap in all forms.